Learn how to tame EA's new beast and master Ultimate difficulty. 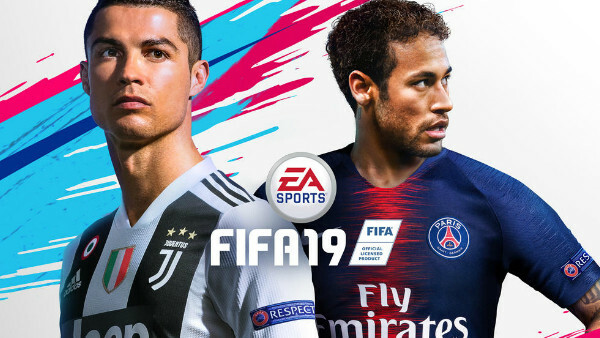 On the whole, FIFA 19's gameplay is a big improvement over last year. Some of the new mechanics are well-implemented, scripting is less prevalent than ever before (at first glance anyway) and the riotous Kick Off options open up a whole host of possibilities for on-the-couch multiplayer. Spend significant time playing the game, as this footy-mad fan has since Tuesday, and you'll come to terms with what is different and what cheap tricks you can still get away with. Gone are the days of going 1-0 up then parking the bus though; EA have realised that such tactics worked every time, and they've endeavoured to reward budding tacticians for thinking about each match individually. Of course, you'll still get your arse handed to you on Ultimate difficulty. That is unless you start forming mini-game plans and work to exploit the game's robust new AI.